Pittsburghers, like other Americans, very rarely pay for local news these days. 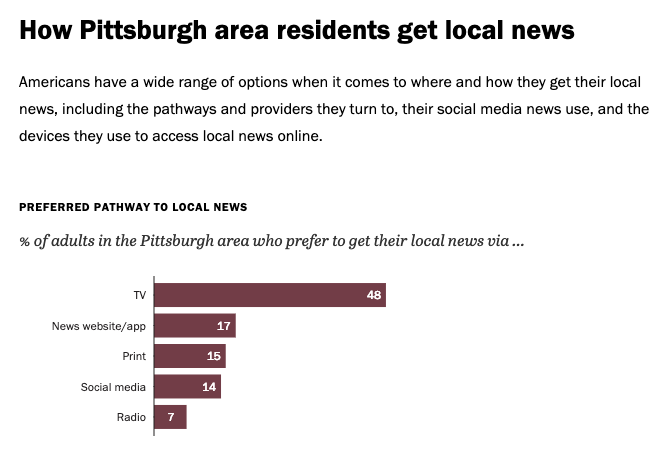 Nearly three-quarters of the Pittsburgh region’s 2.4 million residents said they follow local news at least somewhat closely, according to a massive new survey by the Pew Research Center. Yet only 16 percent of Pittsburghers said they had paid for local news in the past year. Those numbers are not that different from the rest of the country, where 14 percent of Americans said they paid for local news. At the same time, 71 percent of Americans think local news outlets do well financially. This seems surprising given the well-publicized pain that has fallen on journalists for more than a decade: More than 1,800 local newspapers have closed nationwide since 2014, and more than 27,000 journalists have lost their jobs. And yet Americans still want to know what’s happening in the world and their communities, and we remain a country that’s constantly consuming news. So where do they turn when they need to know? Nearly half of the Pittsburghers surveyed by Pew said they turn first to television. 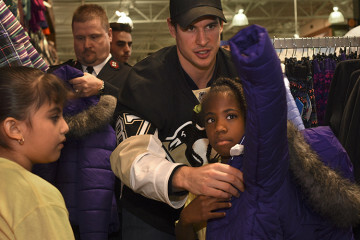 Seventeen percent identified KDKA, while 15 percent each said WTAE and WPXI. Another 17 percent of people surveyed in the region said they go online for local news and 14 percent said they first encounter their news online via social media. That 31 percent suggests that Pittsburghers have been a bit slower than other Americans in adopting online news as their primary source of information: Pew’s data shows 37 percent of Americans consuming their news online. Pew based its national study on a survey of 34,897 U.S. adults, from October 15 to November 8, 2018, and its report provides tools for drilling down to local regions. For sampling, the survey relied on two existing panels — Pew’s American Trends Panel and Ipsos’ KnowledgePanel — made up of people who have been identified for survey research primarily through address-based methods. 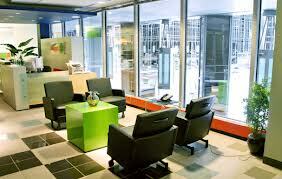 The Pew Charitable Trusts paid for the study with funding from the Google News Initiative. Where do Pittsburghers get their news? This Pew research data was gathered from a survey of about 35,000 U.S. adults. It should also be noted that the results are based on what survey respondents said about the way they consume news. Other resources such as circulation figures and broadcast ratings provide more objective numbers about where people actually get their news. Ever notice that local TV news seems to be all about weather, crime and traffic? Among people in the Pittsburgh region who responded to the survey, 70 percent said knowing about the weather is important to daily life, followed by crime at 42 percent and traffic and transportation at 38 percent. That might seem like a Pittsburgh phenomenon, but Americans gave similar responses nationwide. The survey did not say whether people turn to local TV in search of this type of information, and we know that people now easily access traffic and weather information from sources they may not think of as “news,” including apps like Waze. But local TV certainly offers plenty of coverage of these topics. Perhaps surprisingly, only 14 percent of the Pittsburgh adults surveyed said they feel sports news is important for daily life — compared to 10 percent nationwide. Screen shot of main source of local news in Pittsburgh region from Pew research data released March 2019. For print newspapers, the survey results seem particularly bad: Only 15 percent of Pittsburghers surveyed said they prefer to get their local news from print outlets, or about the same as all Americans, at 14 percent. It’s not clear how many of those who said their source of news is online, news apps or social media do use the online resources from Pittsburgh’s newspapers. Asked about their main source for local news, 8 percent said the Post-Gazette, while 4 percent said the Butler Eagle and 3 percent said the Pittsburgh Tribune-Review. The Trib went all-digital in Pittsburgh more than two years ago, but still prints newspapers in Tarentum and Greensburg. But the survey’s fine print explains that an exact source was only listed in the results if a large enough percentage of respondents referred by name to the source of their news. Twelve percent of respondents refused or opted not to name a particular news outlet, while 19 percent named a wide enough variety of sources that they were all lumped together as “other.” An additional 2 percent said “Facebook,” which leads them to various online news. That totals up to 33 percent of respondents whose news source isn’t one of the mentioned TV stations or newspapers. So whose customers are they? Even before seeing the Pew survey results, I had started talking with local news executives about online traffic to their websites. At least on the internet, the Post-Gazette and Trib appear to stack up well against the TV stations, according to estimates from places such as Amazon’s Alexa rankings and SimilarWeb. These web estimators attempt to rank websites based on factors such as their number of visitors and how long each person stays on the site, and they provide some basic information for free. Local media insiders gave varied responses about the accuracy of these sites, but the rankings provide some indication of how local news outlets stack up. It can be hard to tell exactly where some local outlets rank because their numbers get lumped together with larger national or international affiliates: KDKA-TV’s numbers are calculated with other CBS-owned stations, the Pittsburgh Business Times is part of bizjournals.com, and the Pittsburgh Jewish Chronicle shows up with The Times of Israel.